Tuesday, May 17th, its 8 am & the sun is up on a bright day. Warmth has been spread after the sun greeted the earth. 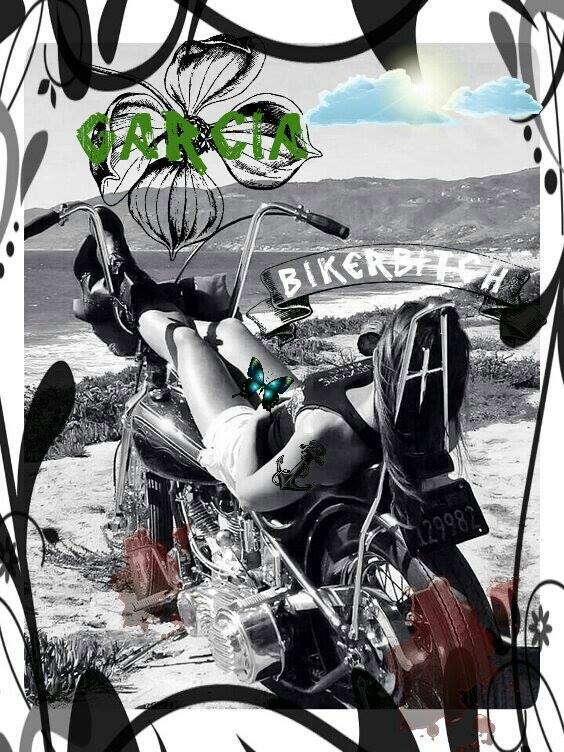 Keeping Garcia and her biker gang content with the beginning stages of the weather. "So far the weather is goo, what do you all plan on doing?" "That I have no idea Garcia...we have done all the important stuff already though. " Man...im bored, I finished work, and I'm no where near tired." "I know what you mean.."
"Hmm then just hang here to have fun." Said another member of her gang. "Hey yeah. yall wanna host a dance party?" "Hmmm that sound like fun. Friends of the gang only allowed." "Of course." "ill get the laptop." "Its on my dresser, Kate!" Once Kate returned, she gave Garcia her laptop. "Ok Spotify...play pop songs that we can dance to." Moving her mouse curser through her Spotify she begins to play the music. Garcia just sat there on her bike in ultra chill mode, holding her laptop while the girls danced. The song she plays first, Party Rock Anthem by:LMFAO. Of course almost everyone knows the dance, yet they took turns to dance through it. "Nice idea Garcia." "Thank you, I'm allergic to boredom so it just came to me." They all laughed at her joke enjoying the moment.